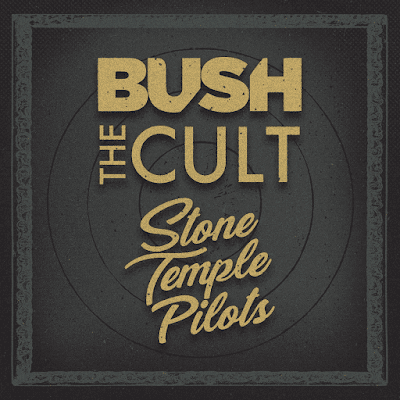 Two of the best alternative rock band of the 90’s, Stone Temple Pilots and Bush are teaming up with one of the best rock bands from the 80’s, The Cult for the Revolution 3 Tour. Also joining them is electro-rock band Julien-K. These four powerhouse bands will make a stop at The Rose Music Center in Huber Heights on Sunday, July 22. PREMIERE: The 1984 Draft - "Red Dress"